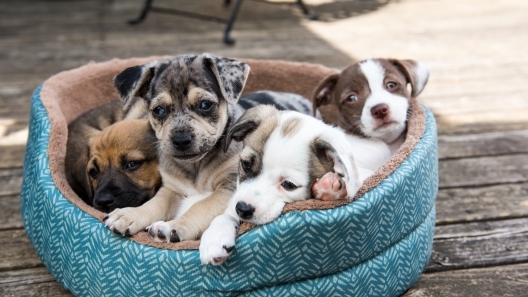 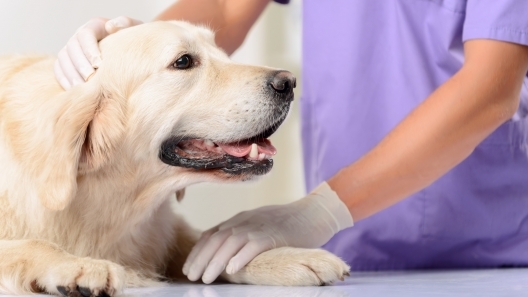 Breast cancer affects humans, but did you know it can also affect your dog? 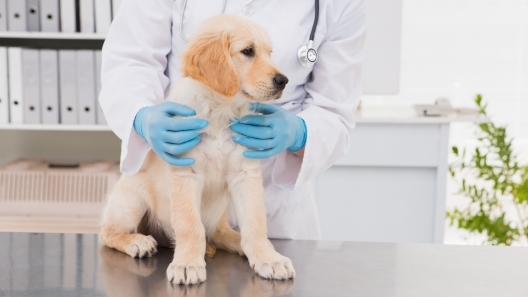 Here’s what you need to know about breast cancer in dogs. 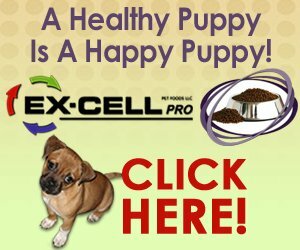 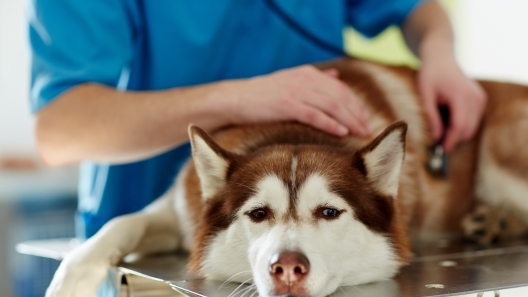 It’s hard to see your dog in pain and you want to do everything you can to help make them feel better. 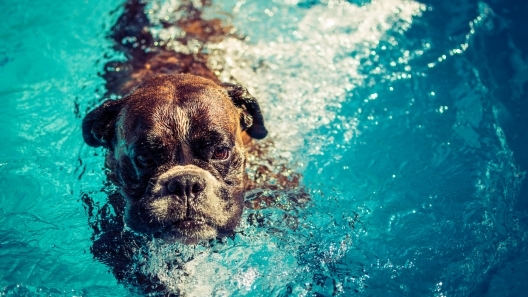 Here are a few ways to help an arthritic dog. 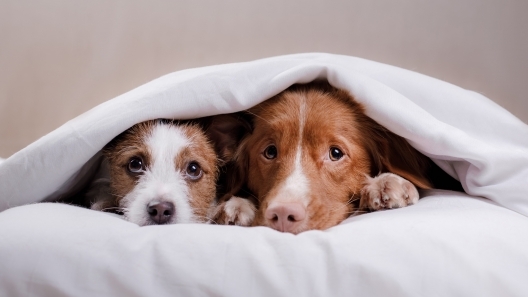 “Dog breath” can be a downer when you’re trying to spend time with your dog. 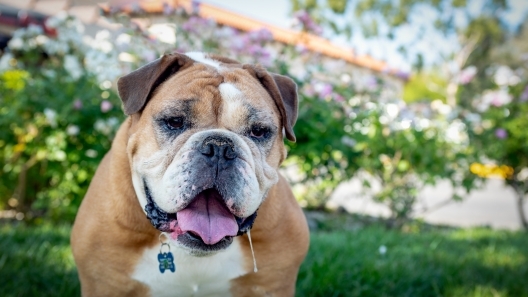 Here are a few ways to reduce bad breath in your dog. 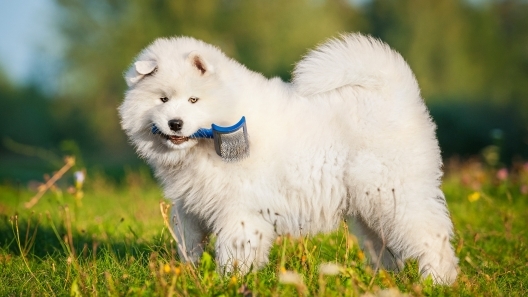 Brushing your dog’s coat is a regular part of grooming your dog & keeping them happy and healthy. 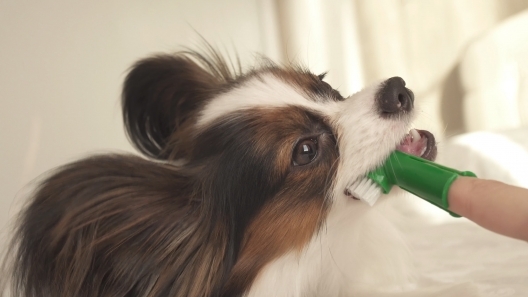 Here are a few reasons why brushing your dog is important. 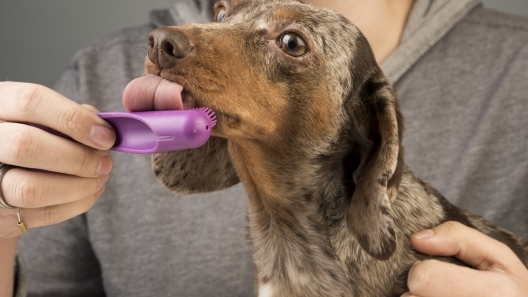 Grooming your dog is a year-round effort. 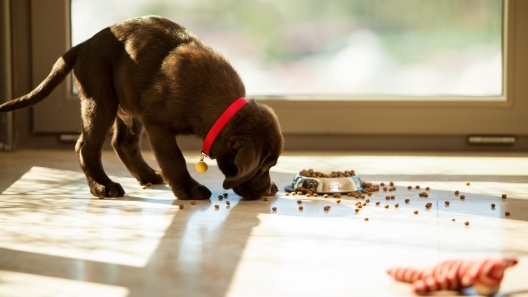 In winter, there are additional tasks. 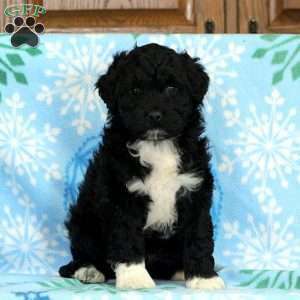 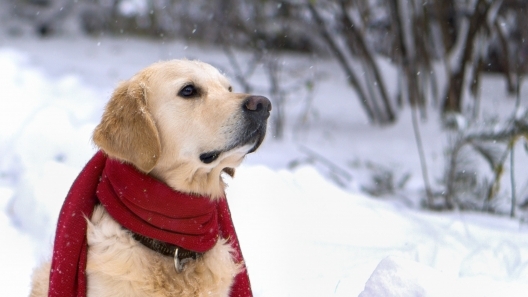 Here are a few winter dog grooming tips to help keep your pup comfortable.